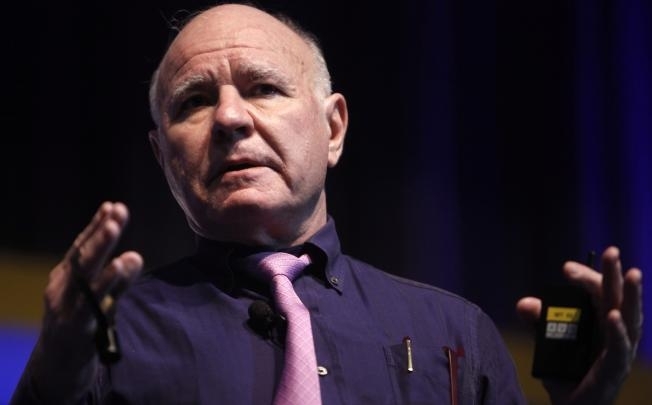 Marc Faber : "Technically, commodities look horrible…precious metals look bad. But tech factors would suggest we’re approaching at least an intermediate low. The commercials, which are essentially hedgers, people who produce gold and so continuously hedge, at the present time they have an extremely low short exposure, basically they’re accumulating gold.